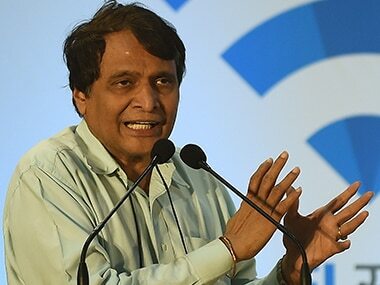 Mumbai: The government is working on a blueprint for the domestic manufacturing of aircraft and also looking at aircraft financing from within the country, Civil Aviation Minister Suresh Prabhu said on Tuesday. Speaking to the media at the Global Aviation Summit 2019, organised jointly by the civil aviation ministry, the Airports Authority of India (AAI) and FICCI, the minister also emphasised on carrying out maintenance, repair and overhaul (MRO) work domestically. "We will soon roll out a road map for manufacturing of aircraft in India," Prabhu said. File image of Suresh Prabhu. AFP. 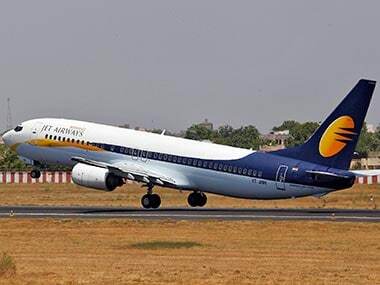 Stating that the country needs 2,300 new aircraft to meet the future air travel demand, he said, "We would like to join hands with top players from across the globe." 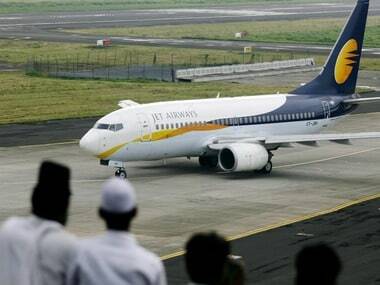 The minister said the government wants aircraft financing to be done by domestic players. "We are already working on financing of aircraft and how that should happen from India. 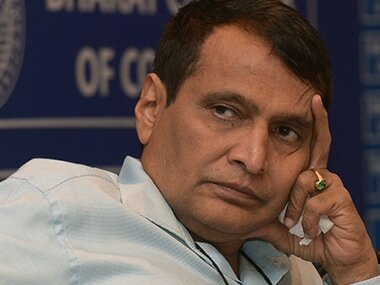 We are loosing out lot of resources to outsiders," Prabhu said. He further said the government wants aircraft MRO to happen in the country. 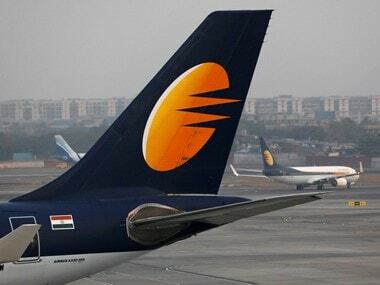 "There are so many planes and the maintenance and repairs can be done in India," he said. Prabhu warned that if MRO work is not carried out in the country then the government will be loosing out lot of money, besides job opportunities. He said the domestic passenger traffic has been growing at 17-18 percent, adding the government is also now focusing on cargo and has for the first time unveiled a policy to boost the growth in the segment. Prabhu said the government has recently launched a drone policy and would like to make sure that drone becomes one of the preferred use for many sectors such as agriculture and disaster management, among others. 'We will make sure that drones are manufactured in the country," he said.